Home Posts tagged "Mega Ships"
Stacking Dirty Drive engineering boosts leads to human Jam making potential. 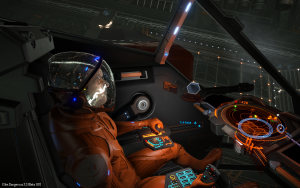 CMDR Ryenea and CMDR Lomengrace had a lab experiment that ended up in having baked the chief into a cake… at 6,000% heat. For 5 minutes. The Dove Enigma is a Megaship currently in the Colonia System which has been dedicated to CMDR DoveEnigma13, and his fight against cancer. 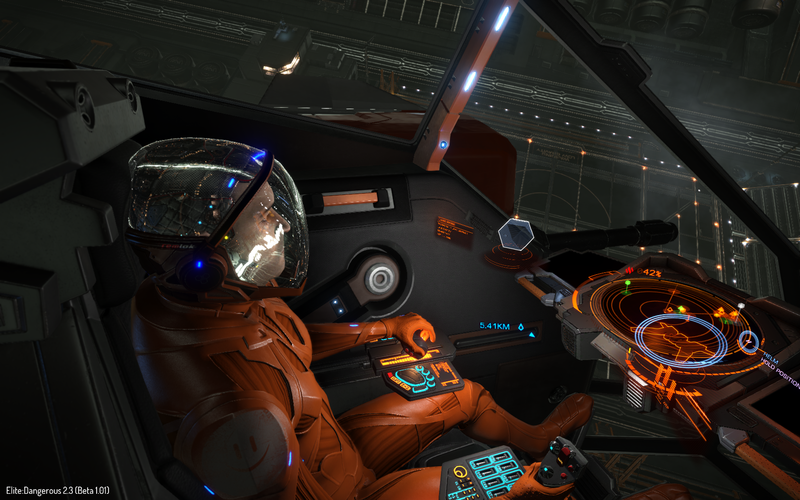 The station has been locked down so that from Thursday 1st of February you won’t even be able to dock there and the Cmdr DoveEnigma13 is due to arrive by the 4th. At least 3,000 tonnes of meta alloys is needed to fix the damage ideally by this Thursday! 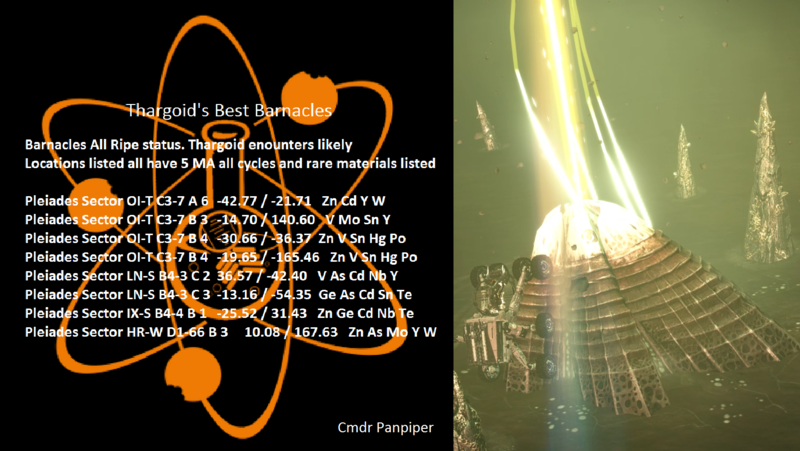 However the nearest barnacle fields are back in the bubble. Some Known sites that produce Meta Alloys can be found here They can also be bought at Darnielle’s Progress in LHS 246. 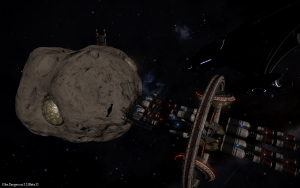 Frontier have said that whilst they understand the issue, UA Bombing is completely within the Terms of Service and is a legitimate game mechanic that needs to be countered by the community by delivering Meta Alloys to the Dove Enigma. £3,095.61 raised of £3,500 target by 102 supporters – congratulations! 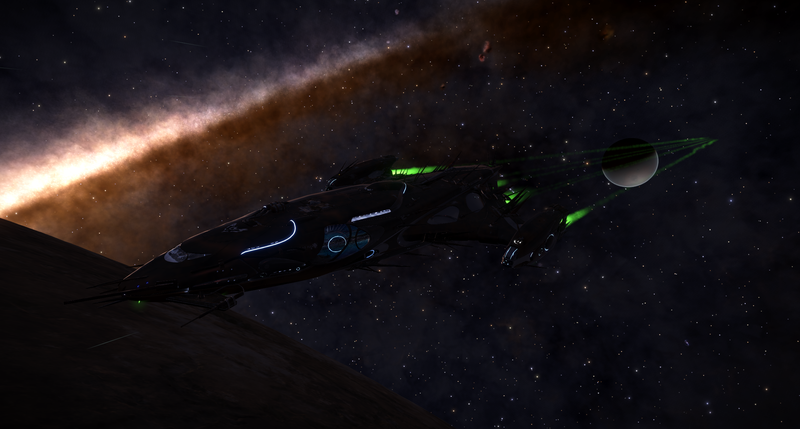 Enigma expedition ends at waypoint 16, which is the mega ship itself, though DoveEnigma13, or any cmdr for that matter won’t be able to land if the megaship is bombed!